I wanted to wait a few months before I posted anything about this, just to make sure things went smoothly. I decided back in August to try and use Robinhood for some stock investing. Bottom line up front: This is a fun platform for micro investing! 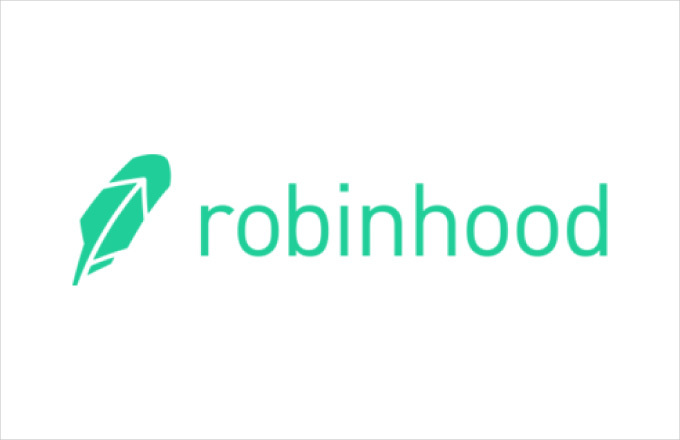 For those who haven't heard anything about it, Robinhood is an investment company that allows you to trade for free, as in no commissions for either buying or selling. And unlike loyal3, you can trade any stock you want and have access to limit purchases and sales. This makes it hugely valuable if you are a swing trading, holding shares for a few days and then dumping them because you don't have commissions eating into your profits. Things I like about Robinhood. First there are no costs, so if I want to buy one share of a $4 stock, I can do that. What that means is I can spread my investments, building my own mutual fund, without having to spend serious coin on commisions or pay a management fee. Secondly, They offer limit trading, meaning you can set a price you are willing to buy or sell at. This is very handy if you have a price in mind to buy in at but can't monitor the market all the time. There are a few things though that annoy me. First is that deposits can take several days and there is no margin trading. With Tradeking I can generally buy within an hour of submitting a transfer because I have enough money with them, they know I'm good for it (or else they can sell my shares if I'm not). So you can't jump right away unless you have money loaded. Same thing with using money from sales, you have to wait the three business days for the money to settle. The other annoying thing is the time delay in prices. Not a huge deal, but definitely a reason to use limits for trading to make sure the stock hasn't shot up 5% in the last 10 minutes. Robinhood only operates on an android or iphone interface. For trading this is no big deal, Its fast and intuitive. But you can't download your statements on a computer, so you have to download them to your phone and then email or upload them to a google drive or drop box. I have minor security concerns about this, but the annoyance factor is the real issue here. All that said, I will keep using it. I've been buying small lots of interesting companies. When you can buy one $7 share of something you find yourself watching it more, and if it goes to $10 I can sell it, pocket three bucks and price myself on that huge upside trade I made. sounds dumb, but its the penny slots of investing. Update 4/2/17: still using Robinhood, still free, no problems at all.